May has so far been amazing! The sun has been shining and I had a lovely bank holiday weekend, spending most of it outside working on my tan. Bronzed beauty here I come. Minxy has started athletics club and Spanish and I'm very proud of her for doing so as she doesn't usually like to get involved with groups (or she drops out quite quickly!). Her confidence is really building and I'm pleased to see she is enjoying activities with friends. The Mr makes me happy for all of the little things he does for me. 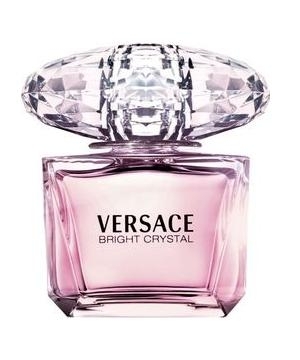 While out shopping at the weekend he purchased some new perfume for me (Versace Bright Crystal) and it smells divine. Apparently buying me things makes me smile - perhaps he was implying that I'm otherwise grumpy, hmmmm! 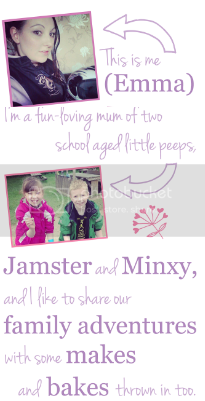 Great reasons and how sweet of the Mr to buy that for you. Pressies for no reason make me smile too! What lovely reasons! I don't remember the last time I was bought a little gift. Mind you, I am allergic to perfume so that wouldn't go down well.